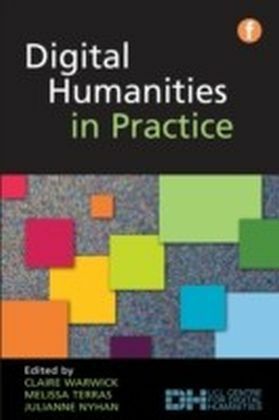 Digital humanities is a vibrant and increasingly important global field drawing together a broad spectrum of disciplines. 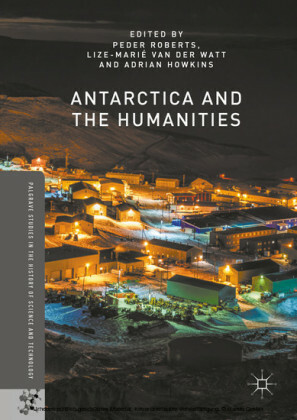 This cutting-edge and comprehensive introduction explains the scope of the discipline and state of the art and provides a wide-ranging insight into emerging topics and avenues of research. 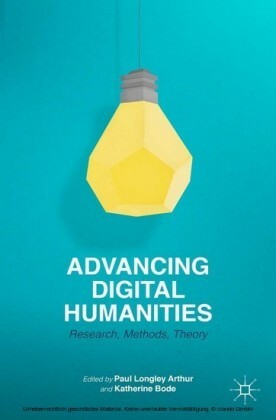 Each chapter interweaves the expert commentary of leading academics with analysis of current research and practice, exploring the possibilities and challenges that occur when culture and digital technologies intersect. 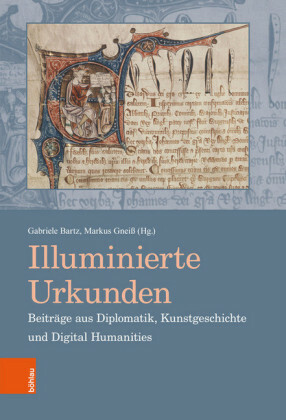 International case studies of projects ranging from crowdsourced manuscript transcription to computational reconstruction of frescoes are included in each chapter, providing a wealth of information and inspiration. 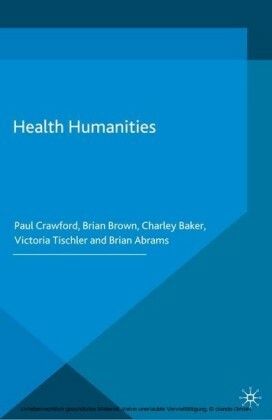 QR codes within each chapter link to a dedicated website where additional content, such as further case studies, is located. Key topics covered include:- studying users and readers- social media and crowdsourcing- digitization and digital resources- image processing in the digital humanities- 3D recording and museums- electronic text and text encoding- book history, texts and digital editing- open access and online teaching of digital humanities- institutional models for digital humanities. 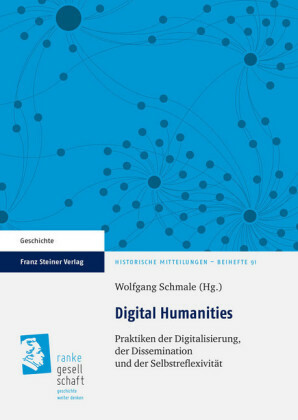 This is an essential practical guide for academics, researchers, librarians and professionals involved in the digital humanities. 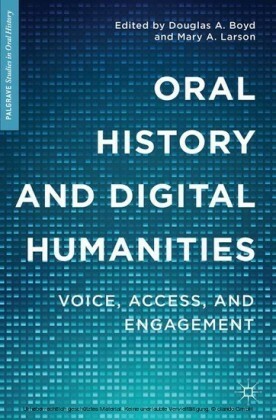 It will also be core reading for all humanities students and those taking courses in the digital humanities in particular.